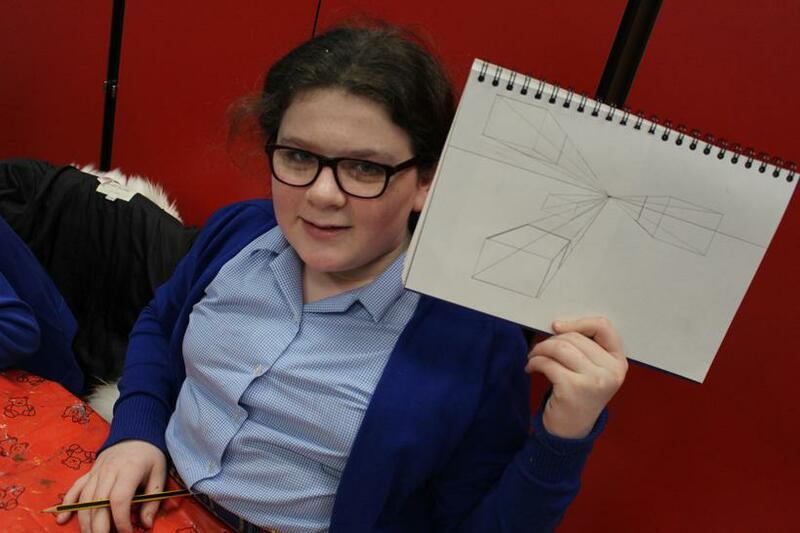 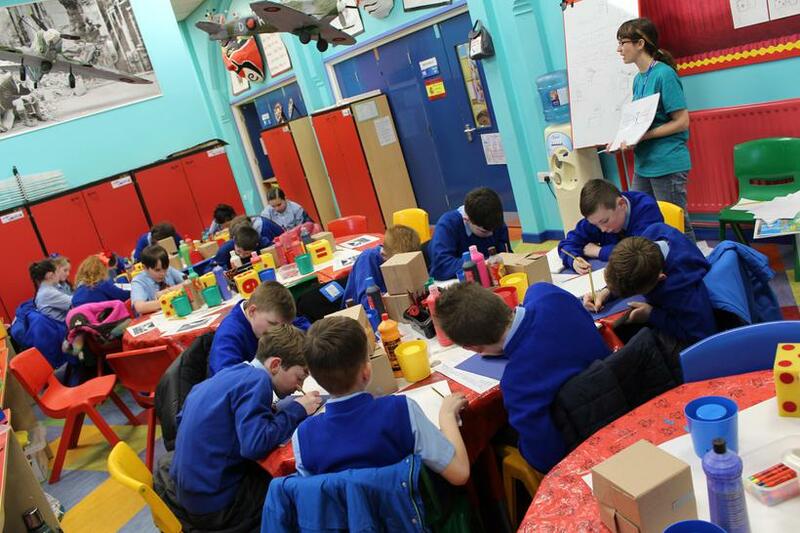 This week, our pupils will be learning how to draw with perspective in a week of art workshops with professional artist Becky. 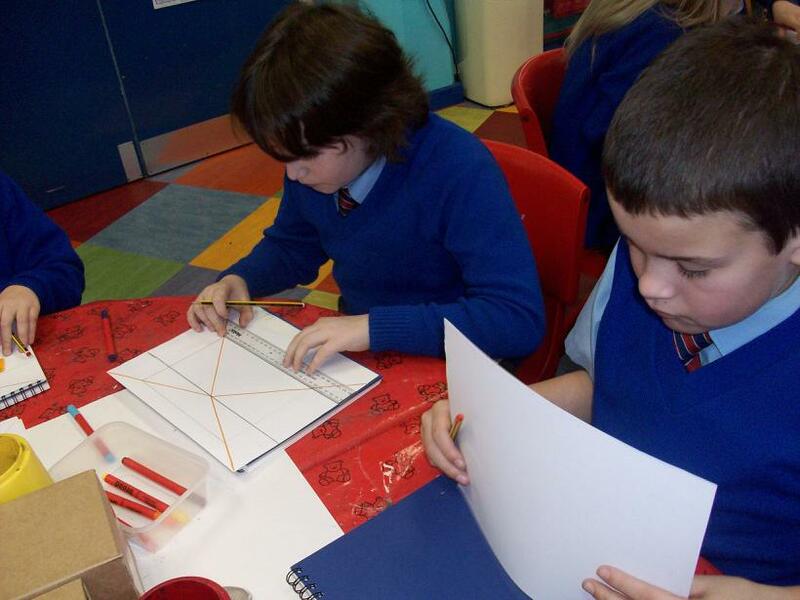 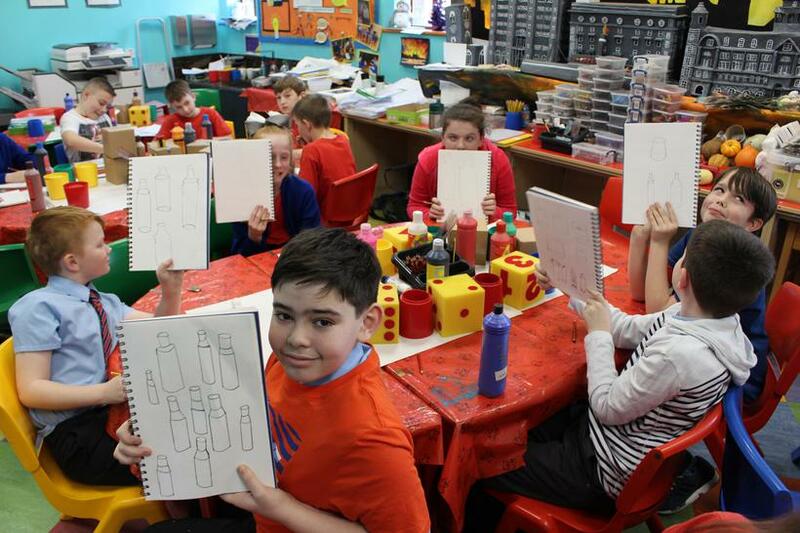 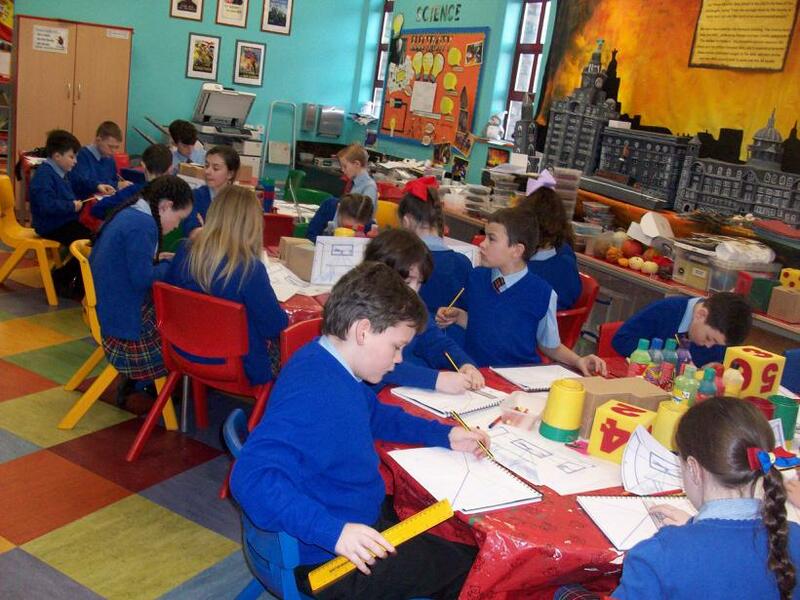 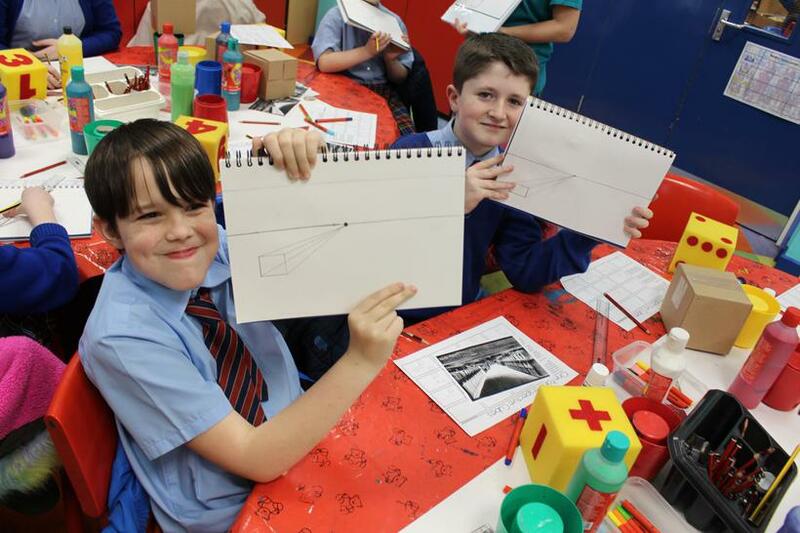 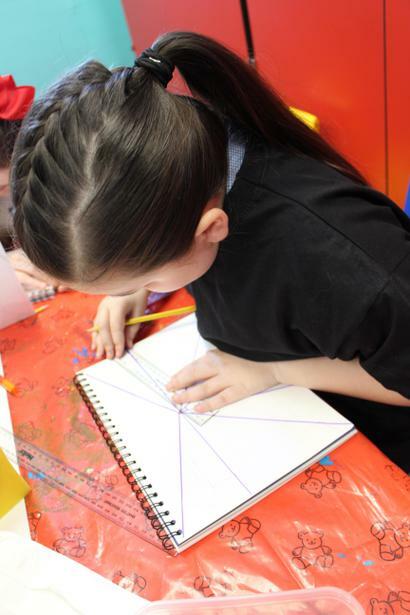 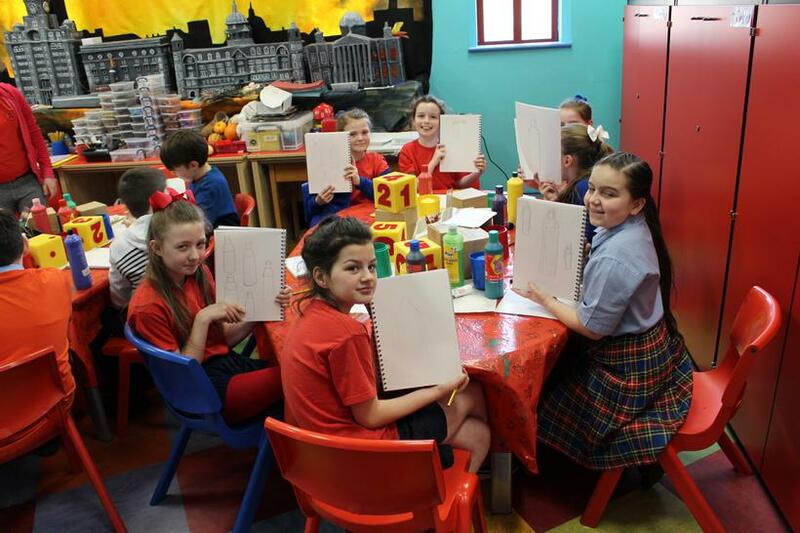 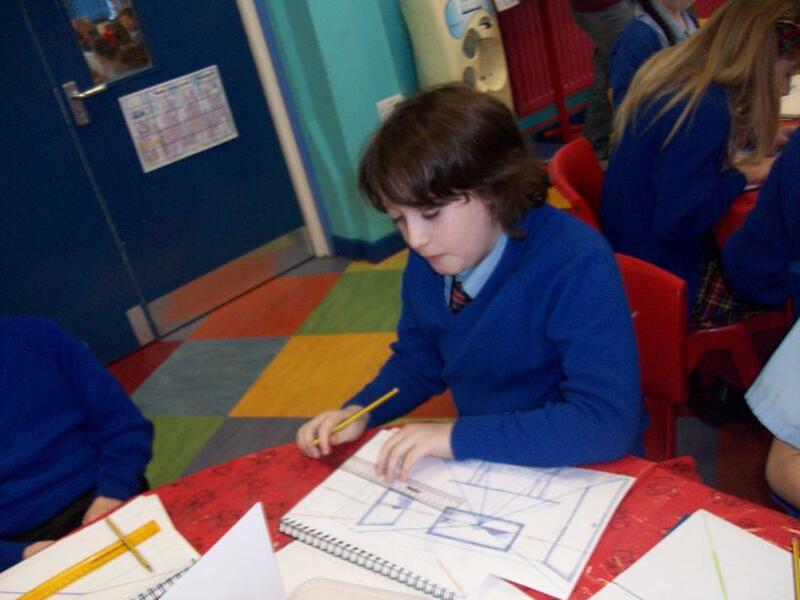 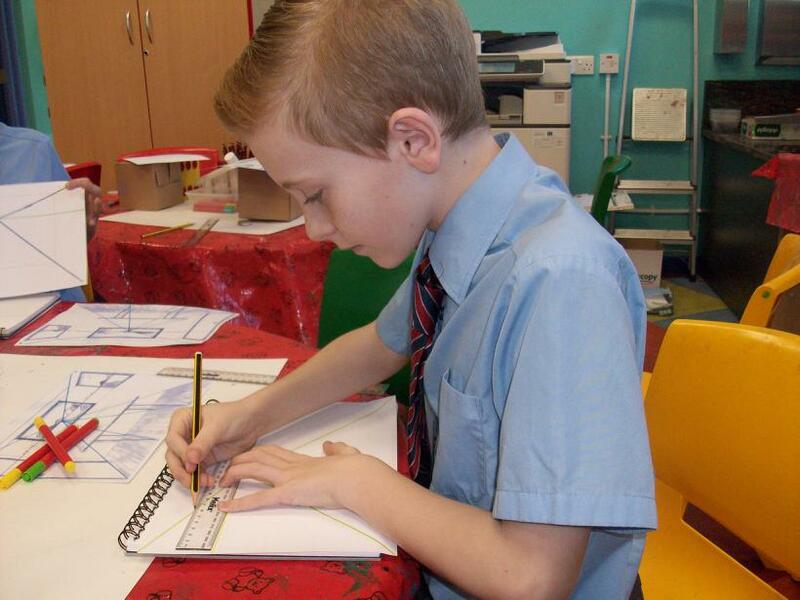 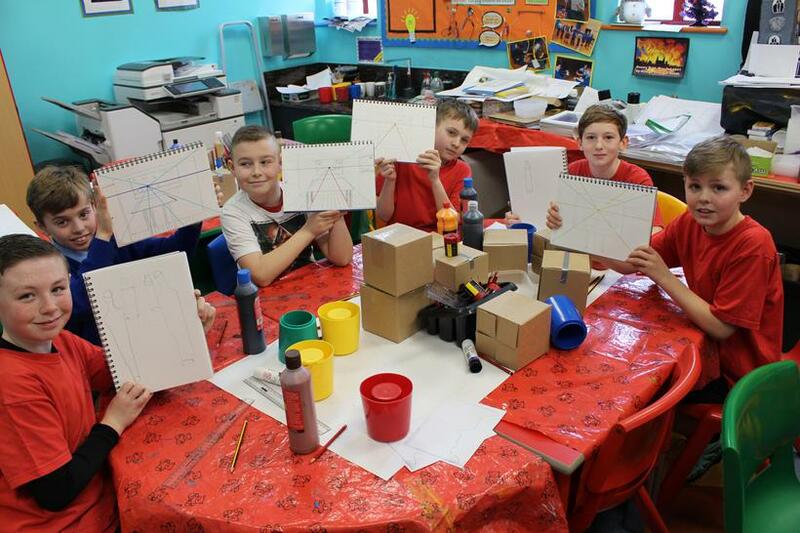 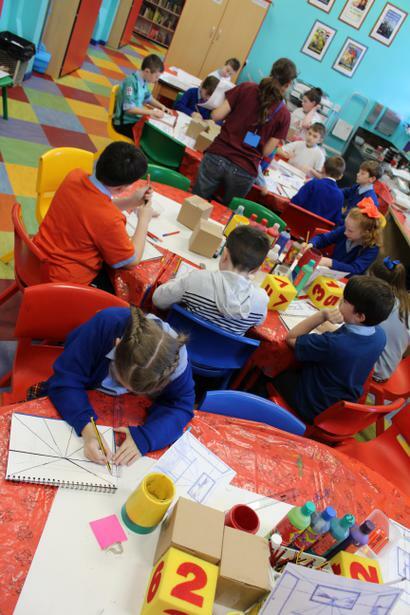 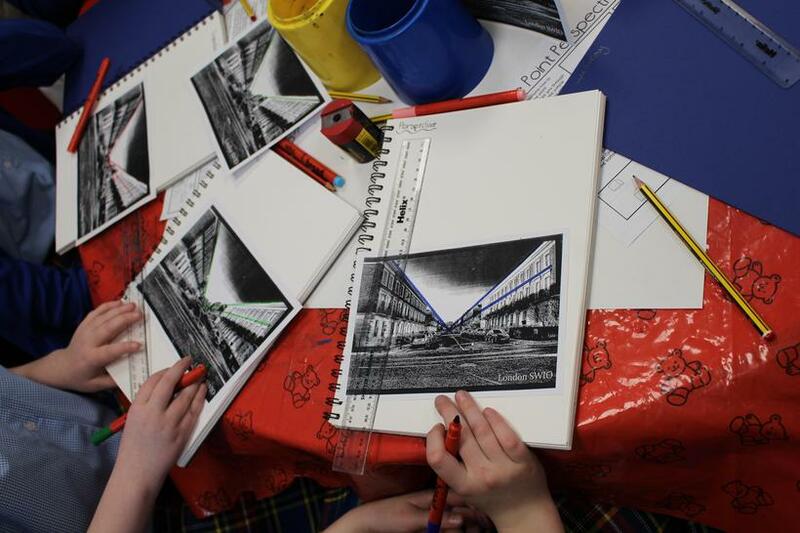 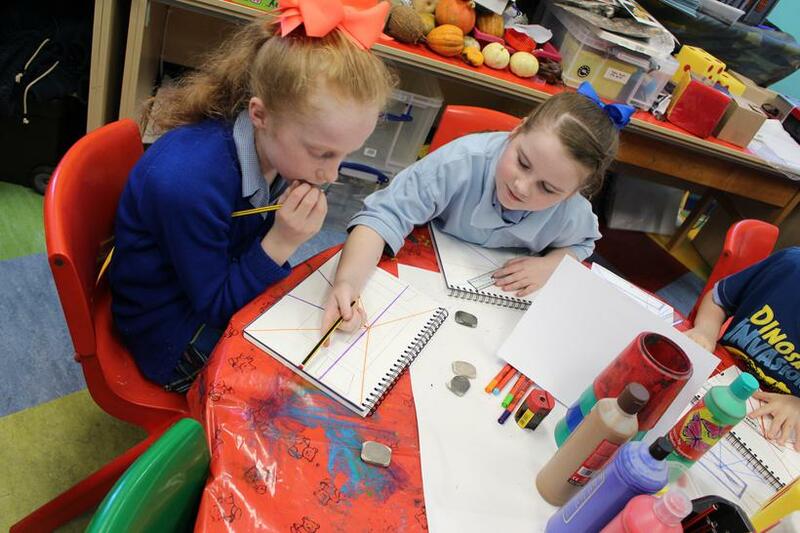 Our pupils will build a set of advanced drawing skills through a series of exercises and activities specially designed to help them to learn how to look and draw what they are seeing more accurately: perspective, composition, measuring, shading, experimenting with materials. 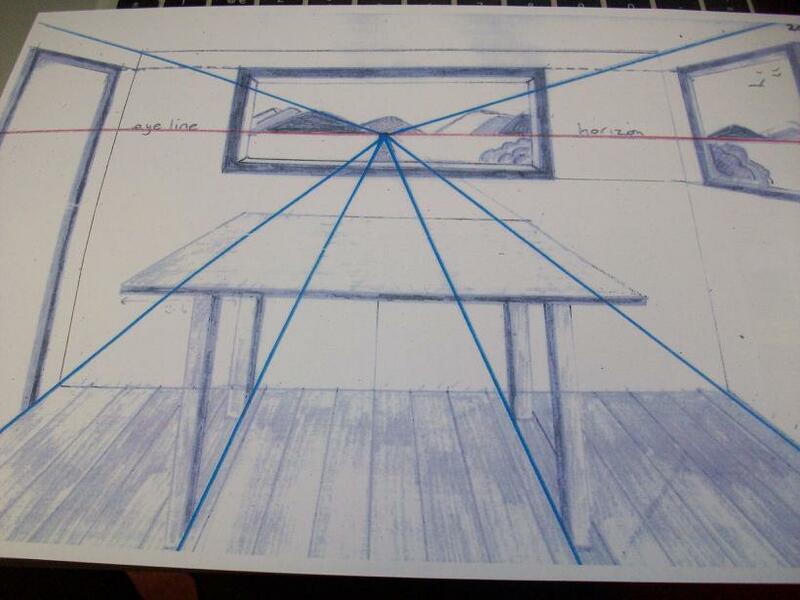 Today, the task was to draw the horizon line, diagonal line and the vanishing point to produce a perspective image. 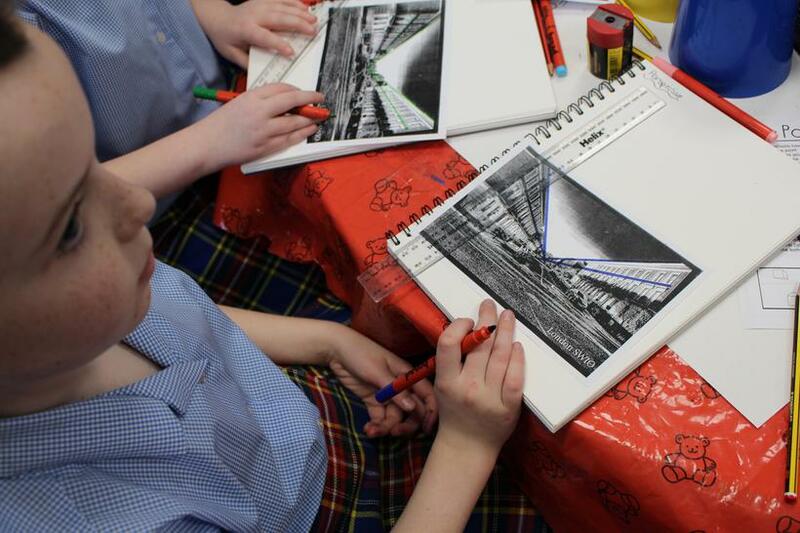 We learnt that these are called the perspective construction lines and it is important these lines are drawn in pencil so they can be rubbed out at the end to see a vanishing image. 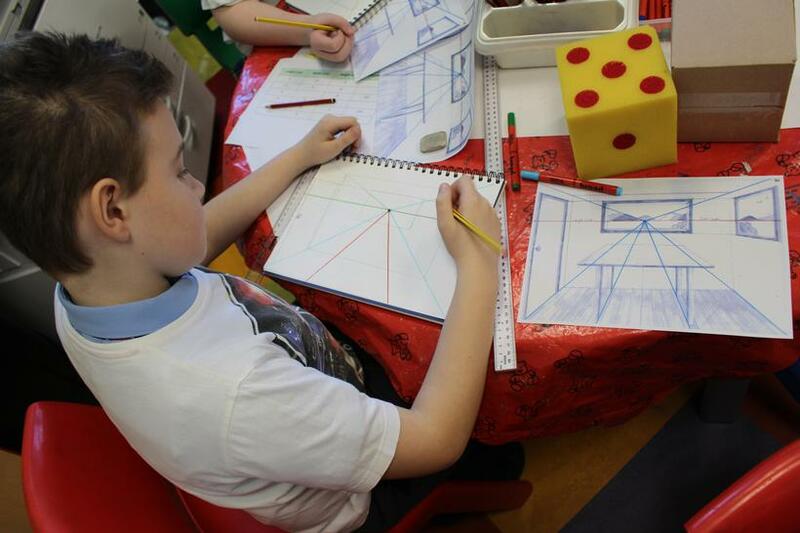 After drawing on the construction lines, we used our knowledge of parallel lines and 2D shapes to draw the window in the correct position. 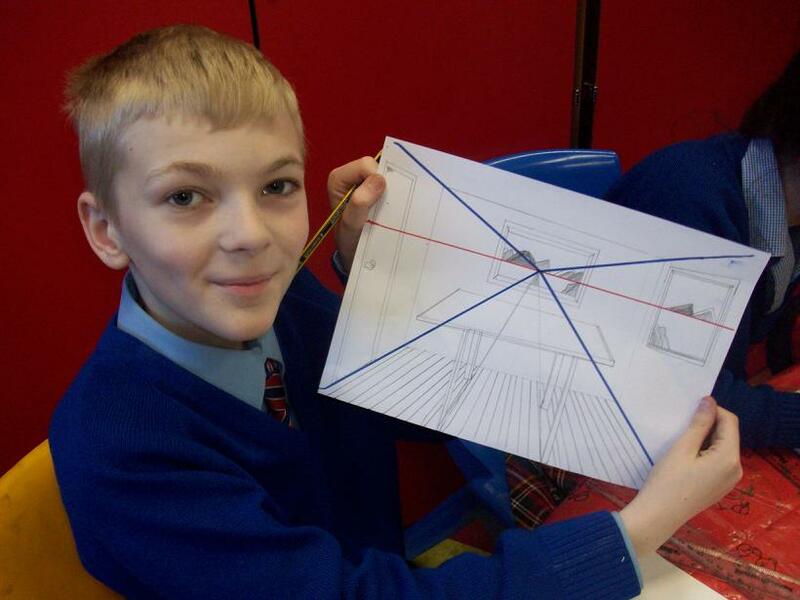 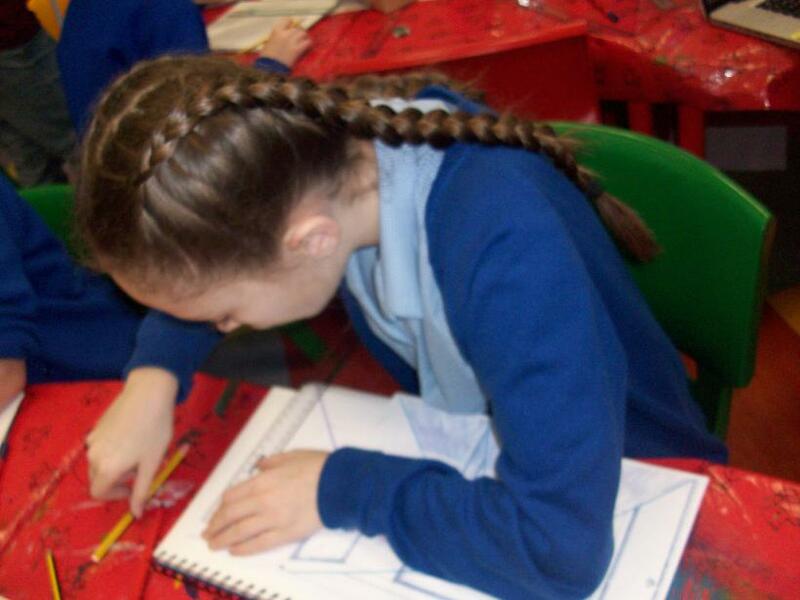 By the end of the lesson, after a series of drawing lines and boxes to produce the windows, tables and doors, a perspective drawing was produced and was fabulous for a first attempt. 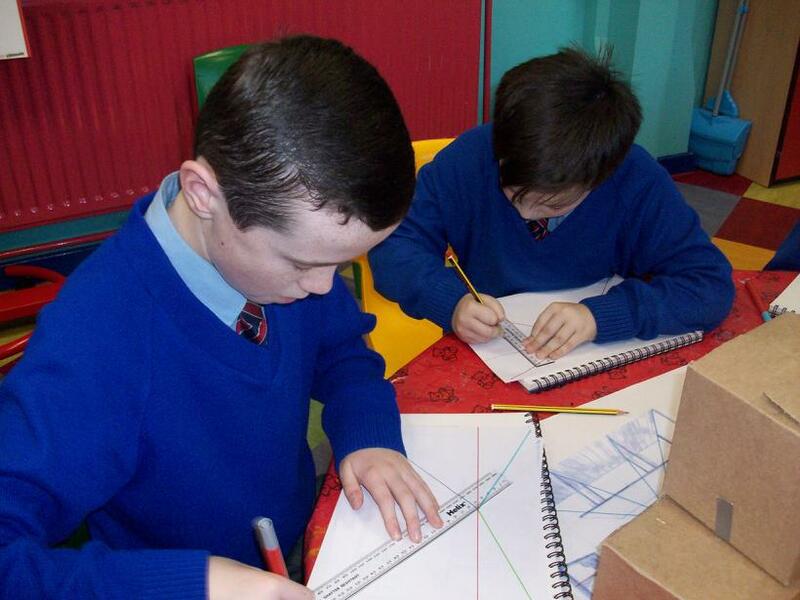 The main thing we learnt today was that the lines all go through the vanishing point to ensure the image is drawn accurately and in perspective. 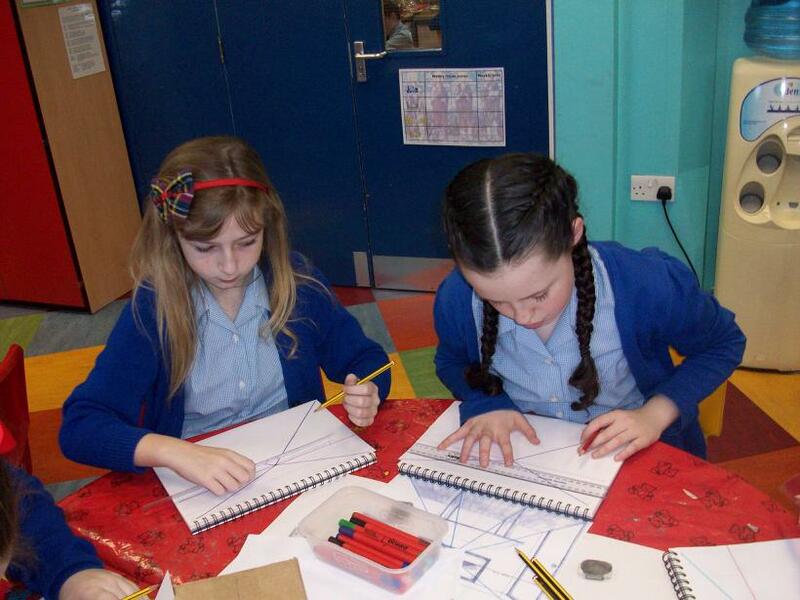 We’re looking forward to tomorrow!